According to folklore, the honey bee’s traditional enemies are fire and bears. This is why beekeepers use smoke to disperse bees, and why it is unwise to wear brown when approaching a hive. The bee now has a third deadly enemy, environment pollution, and a new ally, the amateur beekeeper. Nobody knows what has caused the global collapse in bee populations, but a growing number of environmentally conscious individuals are taking up small-scale beekeeping in the hope of reversing the trend. Poland, and Małopolska in particular, is the perfect place to try this ancient and satisfying activity – the area has a long history of apiculture that continues to thrive today. Louisa’s neighbour is far from alone in his hobby. According to a 2011 study by Poland’s Horticultural Research Institute, Małopolska has more beekeepers than any other region of the country. The study found 5,556 registered beekeepers in the province looking after 110,000 bee colonies. The true figure is certainly much higher – not everyone bothers to register the one or two hives they may have in the back garden. The know-how is deeply embedded in rural culture, not unlike under-the-radar distilling traditions. 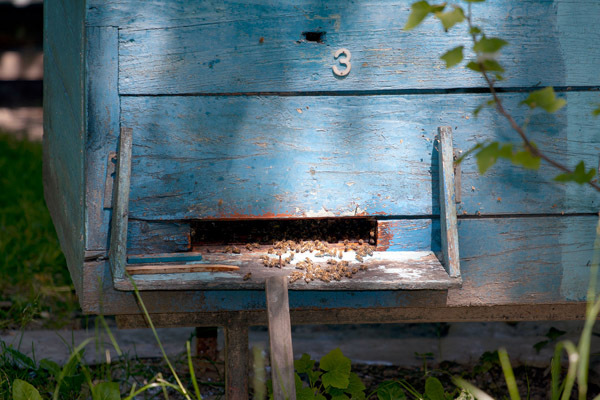 Of course, not every garden is suitable for beekeeping, but you don’t need hectares of land – there are plenty of small-scale beekeepers in the Krakow’s suburban areas. It’s probably not a good idea if you have small, inquisitive children – bees do protect their homes – and the law requires that your bees should not pose an ‘unacceptable’ nuisance to your neighbours. This connection with nature is not expensive to achieve. Buying all the equipment necessary costs less than 1,000 zloty, including the hive and the bees themselves. 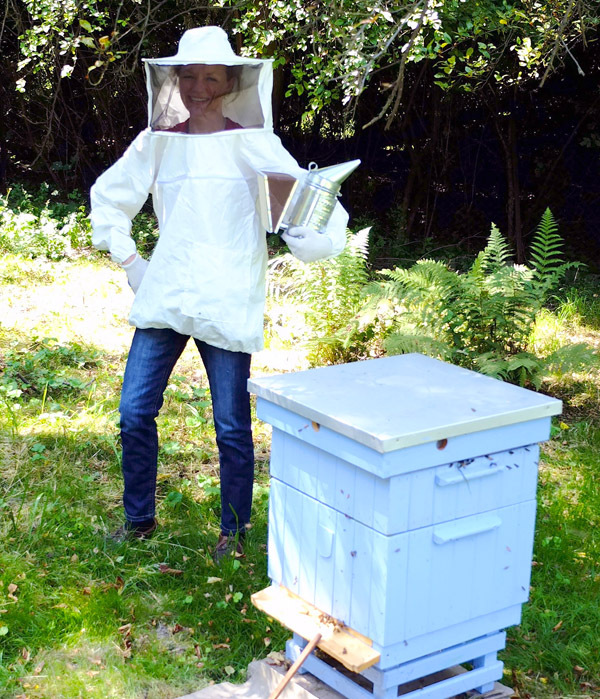 “The colony comes in a cardboard box – a queen and a few hundred bees. You put the box where you are going to site your hive and, when they are acclimatised a few days later, you introduce them to their new home. It really only takes a few days to get going,” says Louisa. 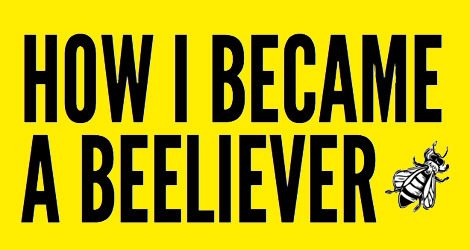 If you’re not lucky enough to live next to a bee guru, there are several local organisations you can go to for advice. One example is the Provincial Association of Apiarists in Krakow (Wojewódzki Związek Pszczelarzy w Krakowie), which is based at pl. Szczepański 8 and also has a delightfully onomatopoeic website: www.wzp-krakow.pl. ← On Two Wheels: To Tyniec, and Beyond! I been keeping bees as well as running courses in uk. I just moved to krakow and I would like to get involve in a project to keep doing it. Does anyone known associations or urban beekeepers Groups in Krakow?